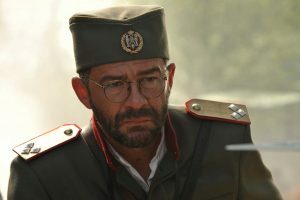 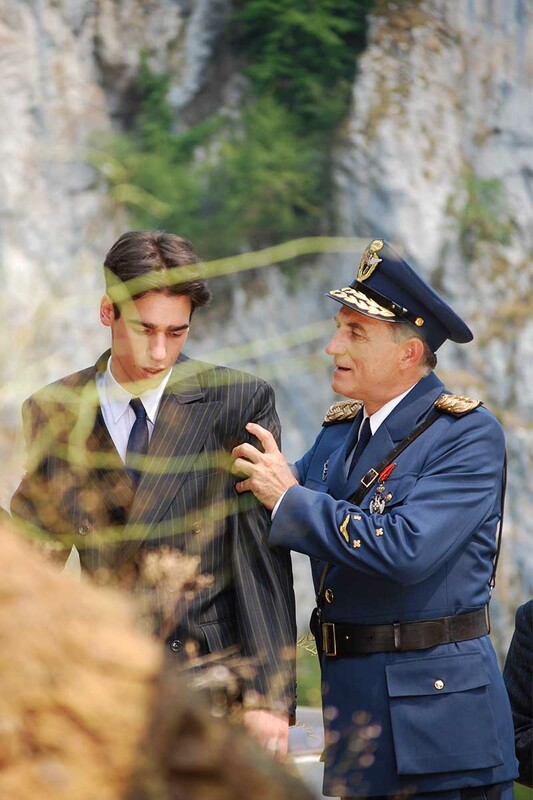 “Rift of a nation”, first season of the great “World War II Trilogy 1941-1945“, is one of the most ambitious and production challenging projects of the Serbian Broadcasting Corporation. 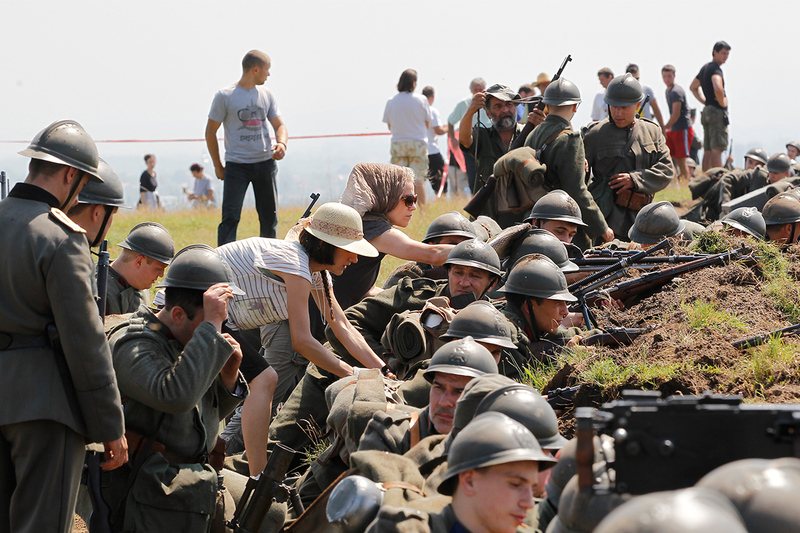 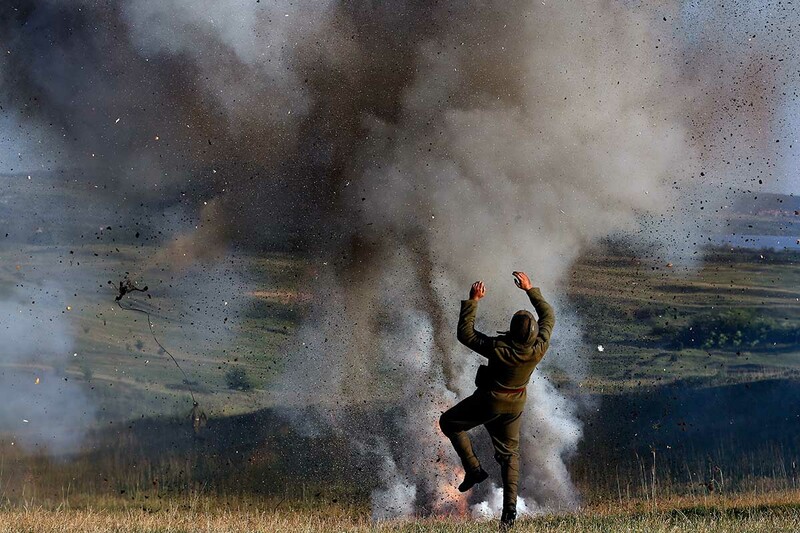 The project was originally created and conceived as a series of three seasons, dedicated to the theme of World War II in Serbia, where the first season covers the spring of 1941, invasion of Nazi Germany on Serbia and the breakdown of the Kingdom of Yugoslavia. 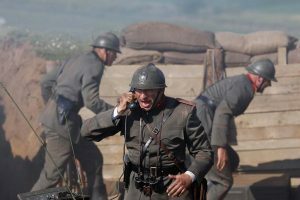 Seeing the project in overall, this is an epic media endeavor, rated as a national project, with a great historical importance and social responsibility. 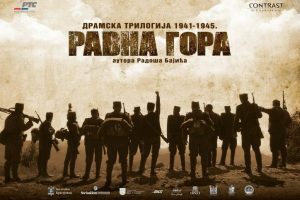 For the first time in recent history, „Rift of a nation“, with an objective and historically truthful representation of dramatic events in Serbia in April and May of 1941, without single-mindedness and ignoring the truth, without judgment and false labeling, pays a tribute to the greatest aspirations of Serbian people during the WWII, regardless of their political dogmas. 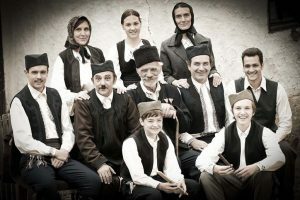 When speaking of historically recognized resistance movements in Serbia in 1941, communist or Chetnik, which collaborated closely against the common invader until November 1941, this project has a goal to demystify ideological follies and to revise historical injustice for those who were patriots, but stigmatized and belittled for decades on ideology basis. After years of preparations and shooting, impatiently awaited, the “Rift of a nation” had its TV premiere in winter 2013/14, on the channels of Serbian national television. 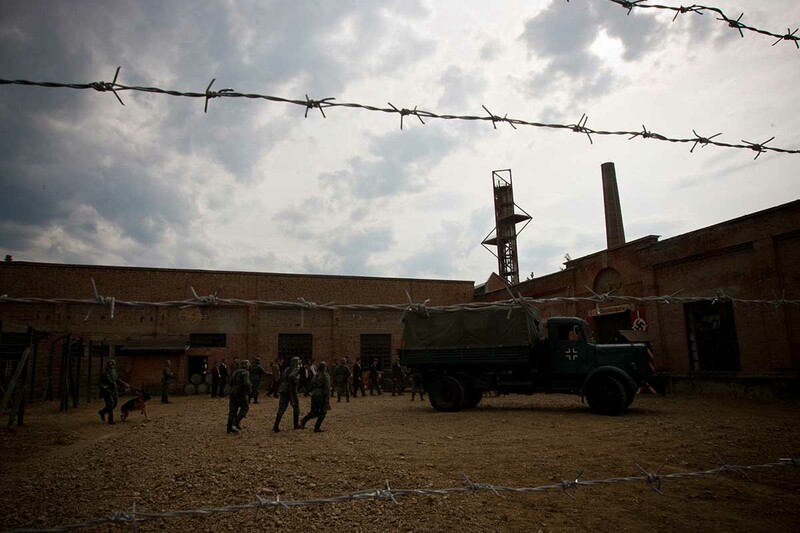 Even before the first scene was seen, the series incited huge commotion in public. After the airing, audience and critics were deeply divided. 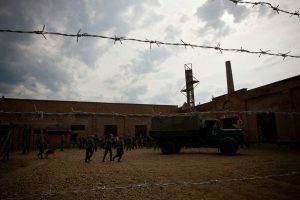 Simultaneously supported and opposed, praised and assaulted, TV series “Rift of a nation”, was, according to the electronic measurements, high in the list of top TV programs on Serbian TV stations.